Now Booking Wednesday Appts for Keystone Conference 2016! Hi, ladies! As many of you know from facebook, I will be at the Keystone Conference 2016 in Harrisburg, PA from March 8-13. I recently added Wednesday availability so I still have three makeup appointments available then! I’m also available Tuesday evening if you’re arriving early and looking for a photoshoot or makeover. Book online at http://makeoverswithelizabethtaylor.fullslate.com! 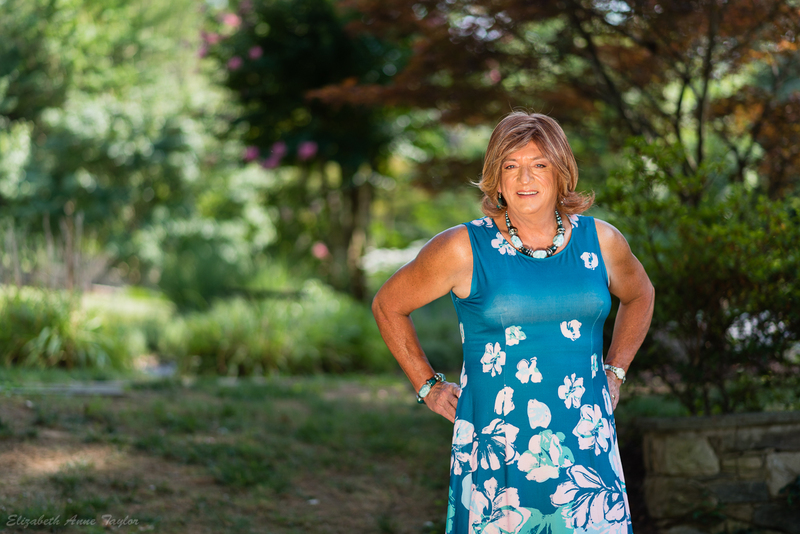 DC photographer, Cassidy DuHon, is shooting a photo series to highlight the importance of open inclusion of transgender service members in the US military. 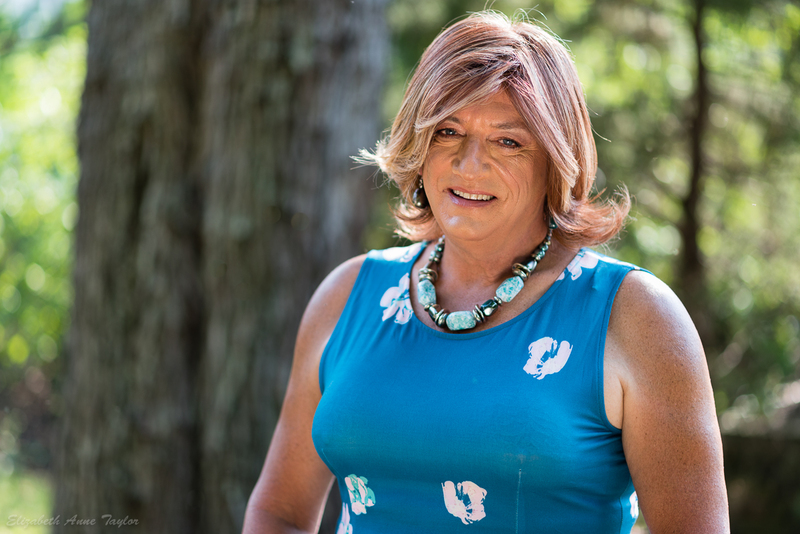 Under current regulations, Active Duty and Reserve military personnel can lose their jobs simply for identifying as transgender. Cassidy wants to help change that. His series will feature the contrast between trans people in their service uniforms and the attire they feel most comfortable in. 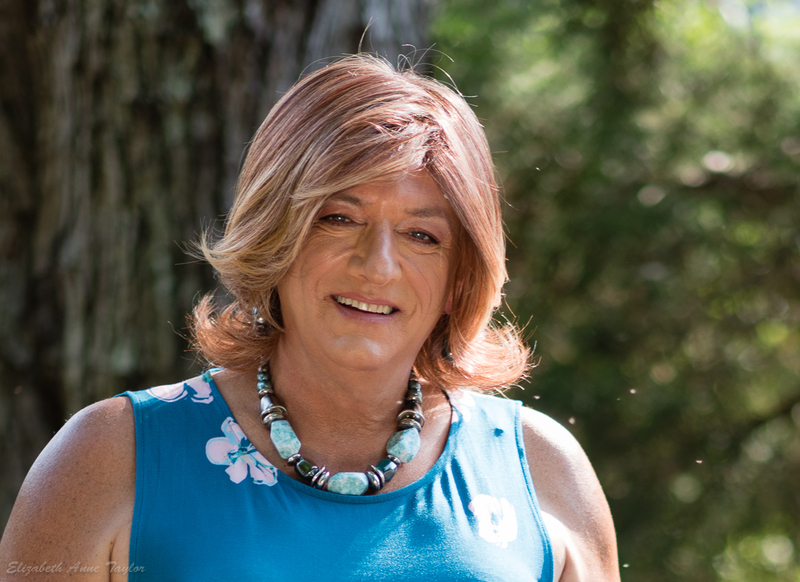 The series will highlight and humanize the political and social issues faced by the trans community. After hearing rave reviews from friends and clients whom he photographed, I finally met Cassidy last week and had the pleasure to watch him shoot one of my clients after her makeup makeover. 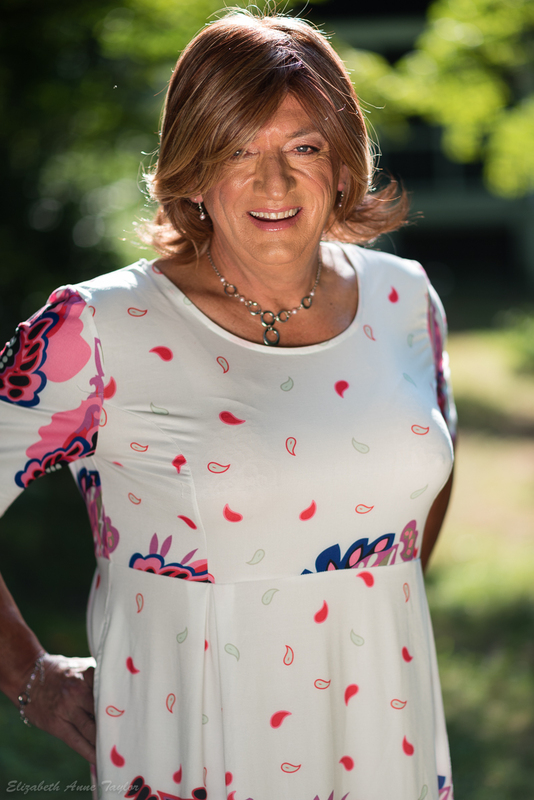 I was impressed with his knowledge of the trans community, his desire to make a difference, and how he put my client at ease. He agreed to share a sneak peek of his photo series in the below gallery. ©Cassidy Duhon, 2015. Used with permission. Giselle and Erica enjoy a lazy afternoon of being in the spotlight. Erica’s makeup by Elizabeth Anne Taylor. Giselle’s makeup by herself. Photography by Elizabeth Anne Taylor. Giselle loves a film noir look. Erica shows off her gorgeous legs. Every truck needs a few pinup girls, right?